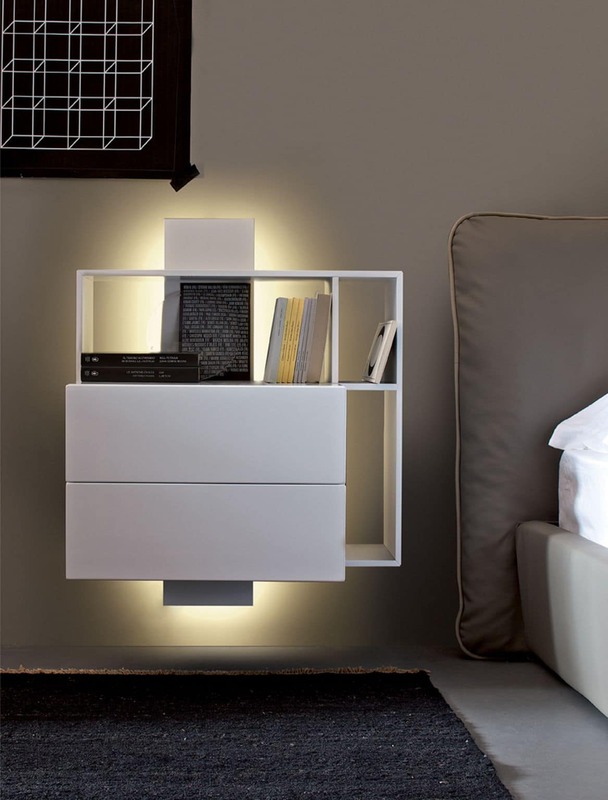 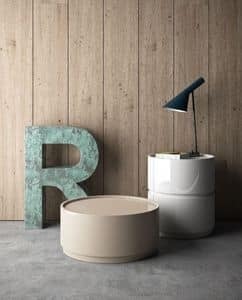 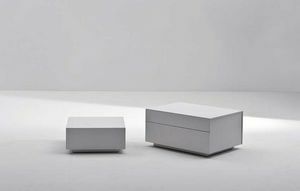 “Contatto” (contact) is a family of light and functional compositions for the living and sleeping areas of your home. 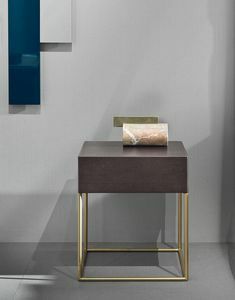 Like a painting the compositions are hung on the wall emphasising the essential nature of the composition and its dimensions. 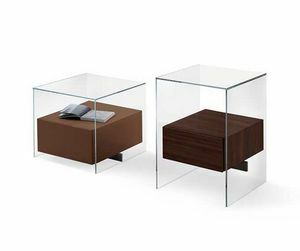 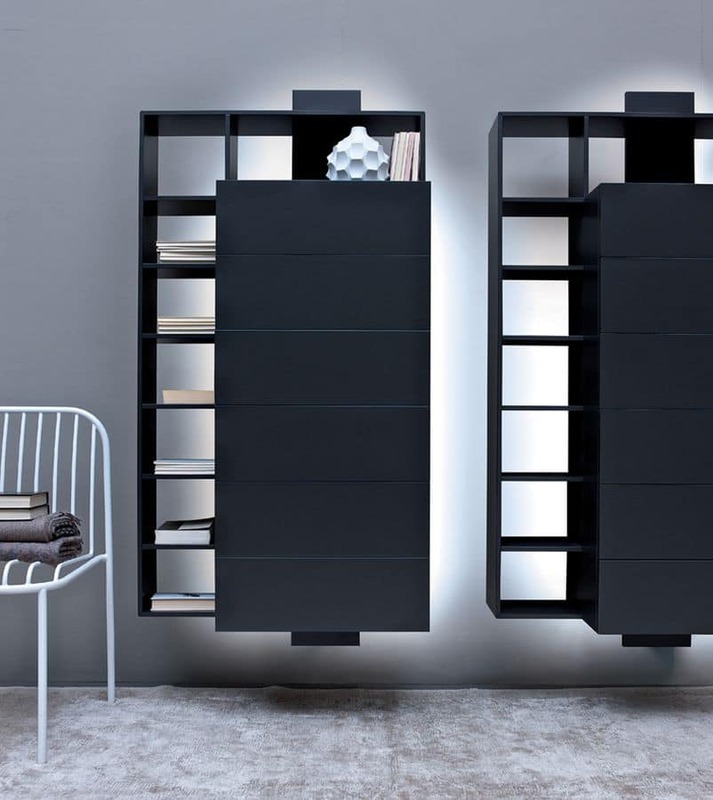 The characterising element of all the compositions is the vertical backpanel which, besides having a structural function, hides the cabling system inside it. 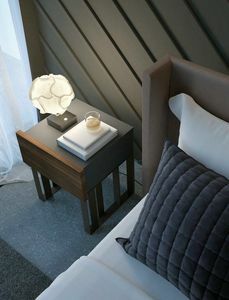 This vertical load-bearing panel can be furnished with or without an outlet carriage. 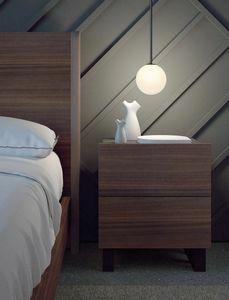 This element also distances the composition from the wall adding to the composition’s sense of lightness. 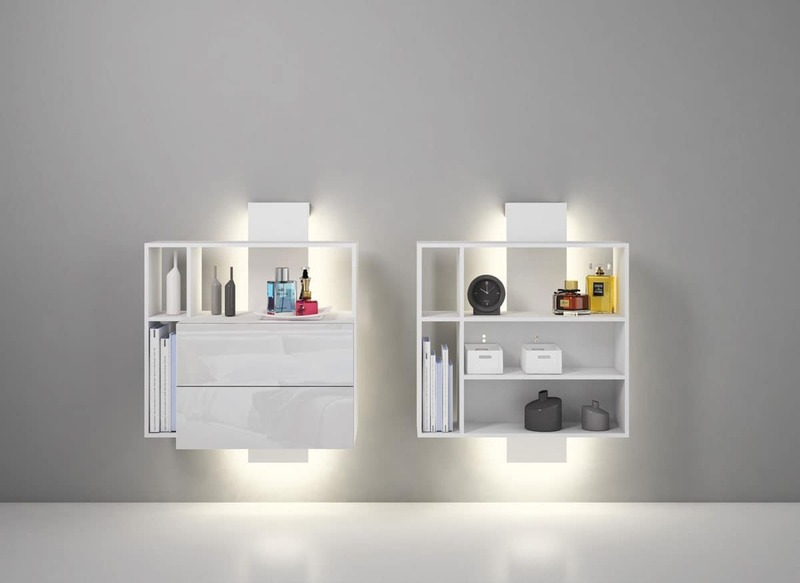 Thin panel sides and shelves create the support structure that alternates solid and void spaces, breaking up the monolithic vision of the various compositions. 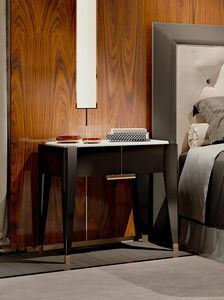 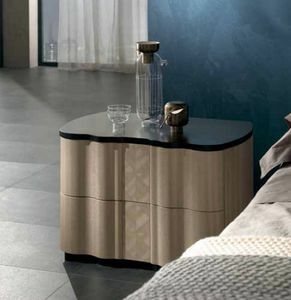 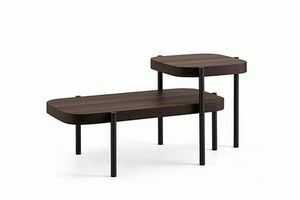 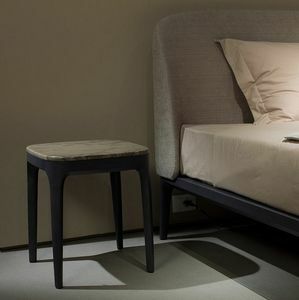 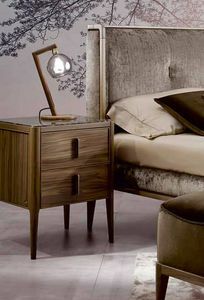 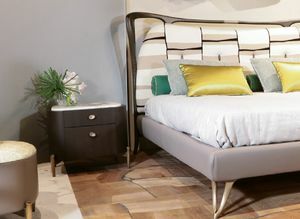 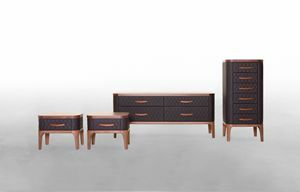 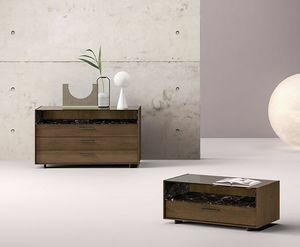 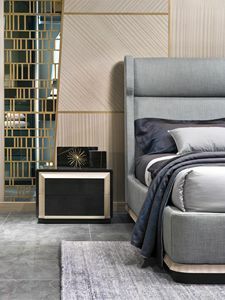 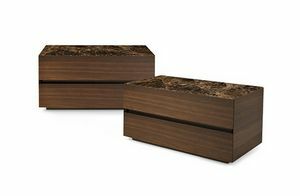 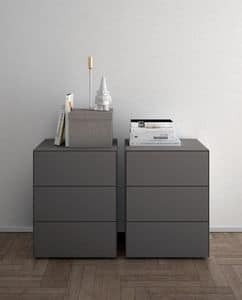 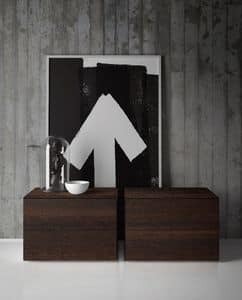 the “contatto” night family is composed of dressers, bedside tables and tall chests of drawers.